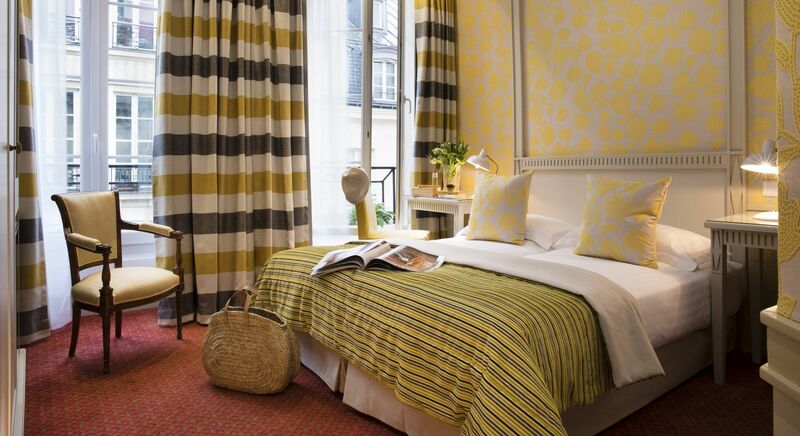 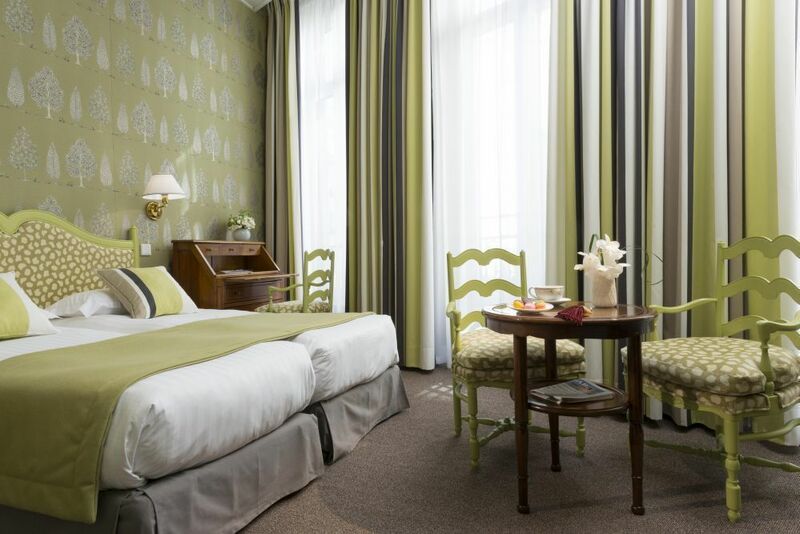 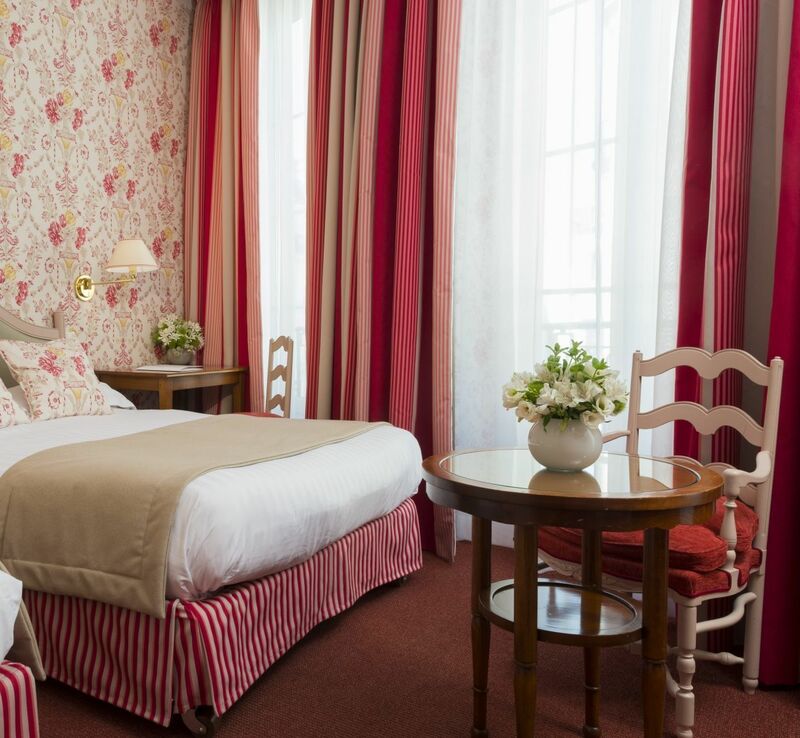 The Deluxe Superior rooms, available as a double or twin room, are fully equipped to offer you a charming stay in the heart of Saint-Germain-des Prés. 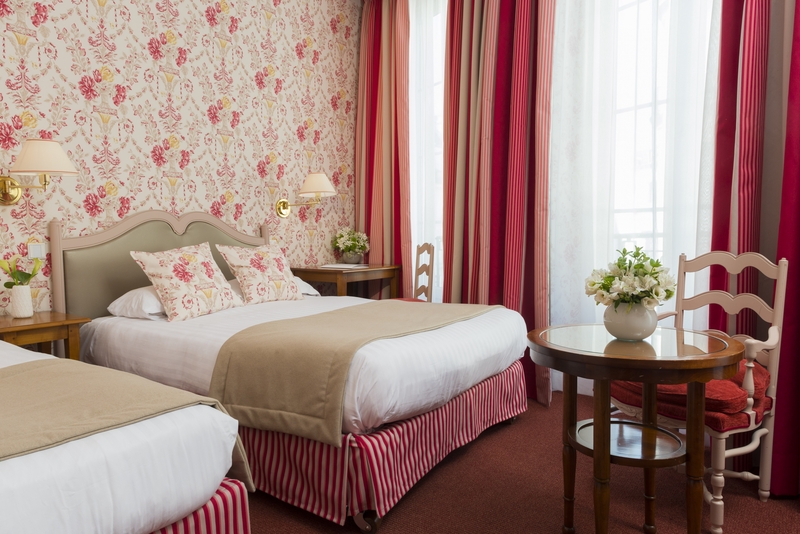 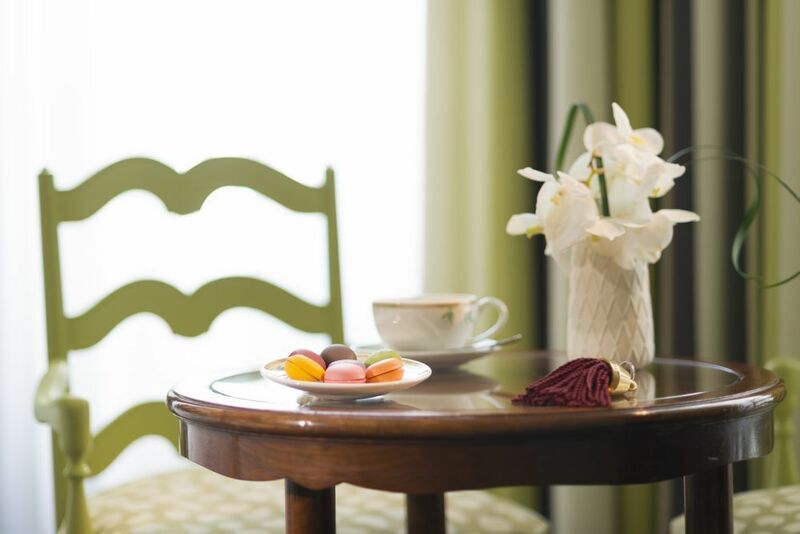 The linens and curtains with colourful patterns, cherry wood furniture and antiques create a pleasant atmosphere. 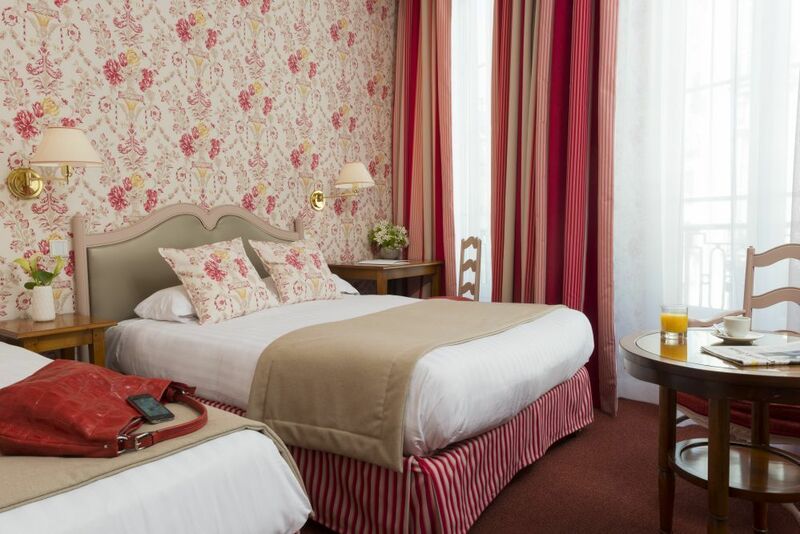 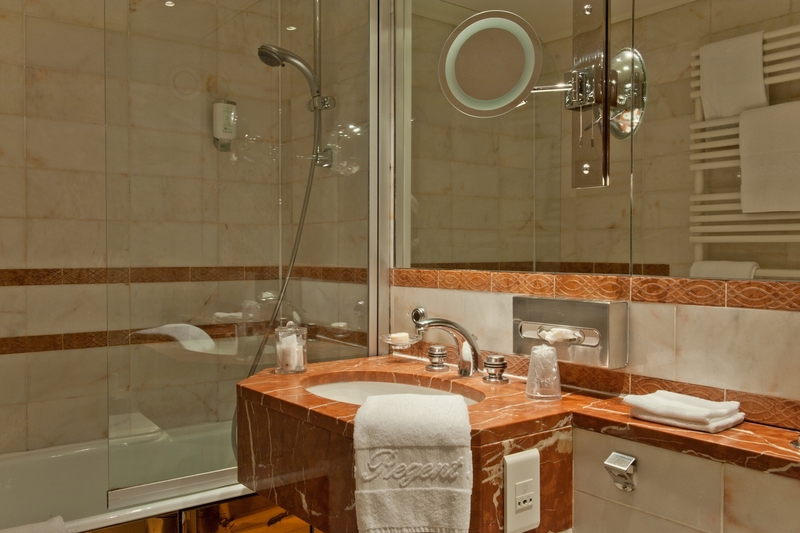 These rooms offer a splendid view over the Buci neighbourhood and its boutiques.